Used for motherboard to prevent electrical short from metal to metal contact. Fit for motherboard standoff to use with 4mm diameter?screw. 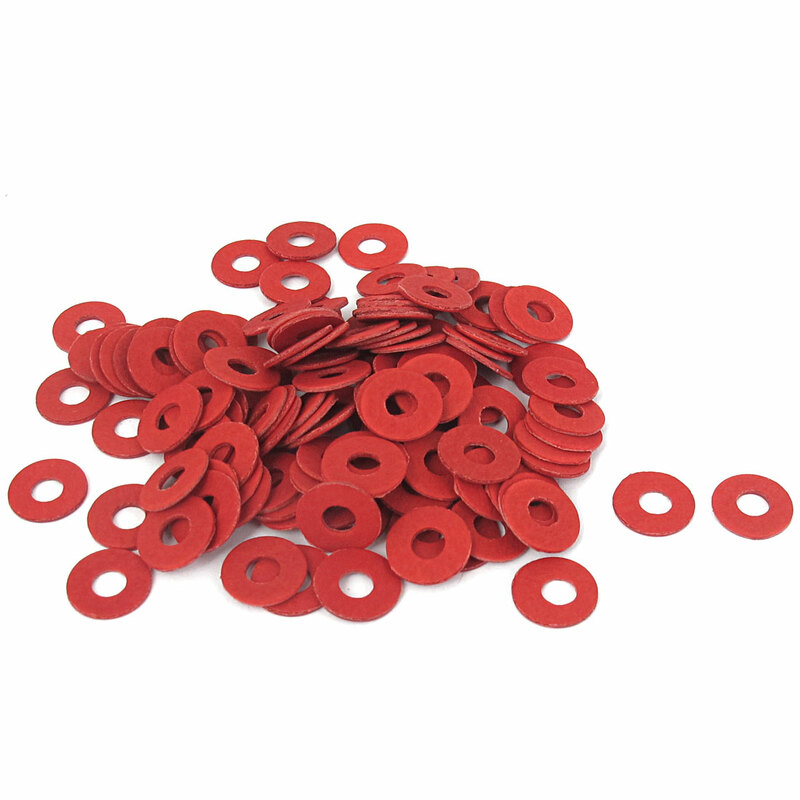 Main Color: Red; Inner Diameter (Approx. ): 4mm/0.16"
Outer Diameter (Approx. ): 10mm/0.4"; Thickness (Approx. ): 0.8mm/0.03"